Come and discover the Magic and Mystery! 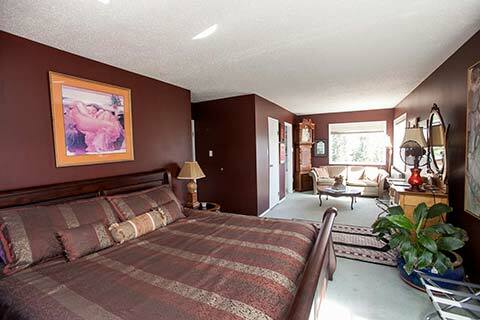 Hidden Valley Bed and Breakfast is the largest privately held parcel of land within the Whitehorse city limits. 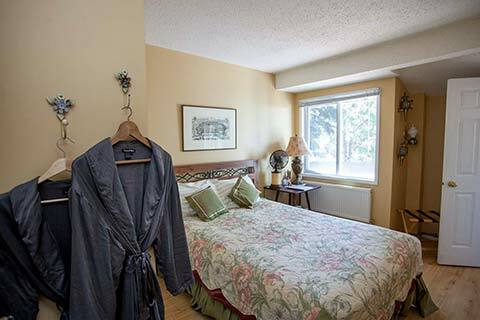 Our luxury B&B accommodation is only 20 minutes (19 kilometres or 12 miles) from the heart of downtown Whitehorse, Yukon and 15 minutes from the airport. We have four guest rooms that are all non-smoking. Guests may use the whole main floor of the house, as well as the outdoor spaces. This includes the kitchen, laundry, all shared living spaces, the decks, courtyards, BBQ and hot tub! We are known for our delicious complimentary breakfasts but if you have to check out really early we offer a special “Early Checkout Breakfast” to go. We cater to people travelling with their horses and/or pets. We also have motorcycle-friendly amenities. Guests often enjoy the breathtaking light display of the Aurora Borealis (Northern Lights) from our deck. 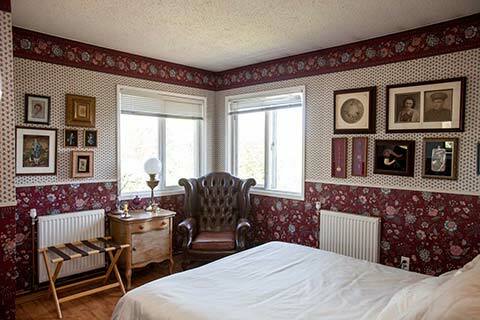 Hidden Valley B&B has been granted TripAdvisor’s Hall of Fame award for 5 consecutive years of Certificate of Excellence awards. 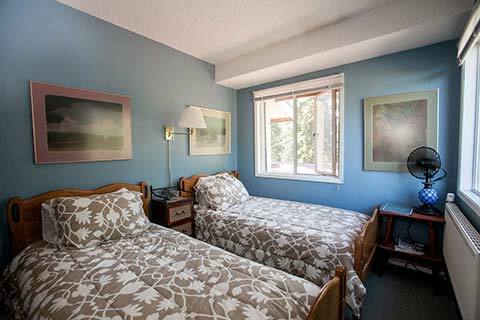 Come stay at Hidden Valley B&B: you’ll love it here!